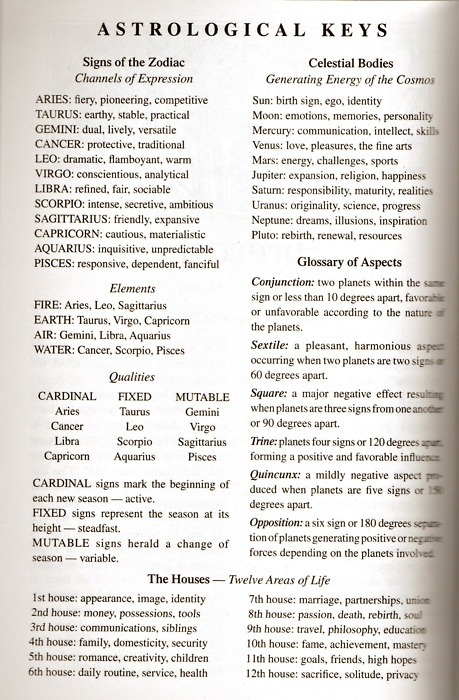 Print out this guide to use when reading articles about your house, planets or anytime there’s a new moon, etc. Pair this with Crystals & Horoscopes –Which crystals bring the most balance to your sign. PS. 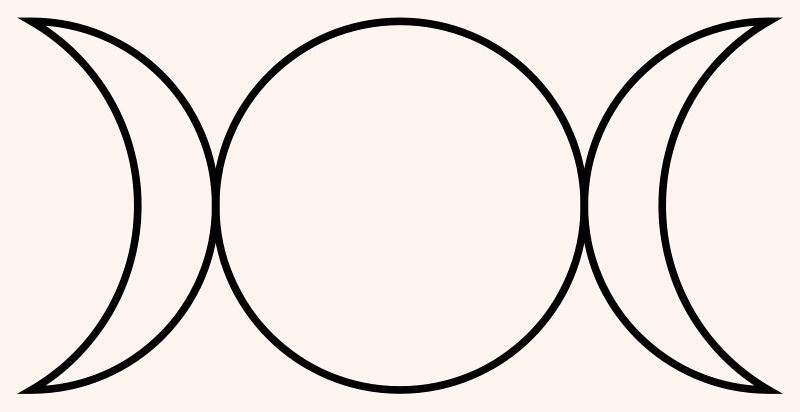 Feature image is a Triple Goddess symbol of waxing, full and waning moon, representing the aspects of Maiden, Mother, and Crone. The Mother represents ripeness, fertility, sexuality, fulfillment, stability, power and life represented by the full moon. If Zelda Fitzgerald Was Crazy, What’s That Say About The Rest Of Us?